As you’re approaching the end of your driving lessons and approach your driving test, your driving instructor has spent a considerable amount of time training you the correct way, neglecting the bad habits and pushing them to one side. However, 8 out of 10 new drivers aged between 18 and 23 admit to changing their driving style when alone or with a car full of friends. There is no doubt that a car full of peers can certainly boost your confidence and encourage you to do a host of things that you would otherwise never think of doing. There are a number of everyday driving habits that you could be using that can damage your vehicles performance, and you didn’t even know about it! Take a look at these and consider how you drive in the future. 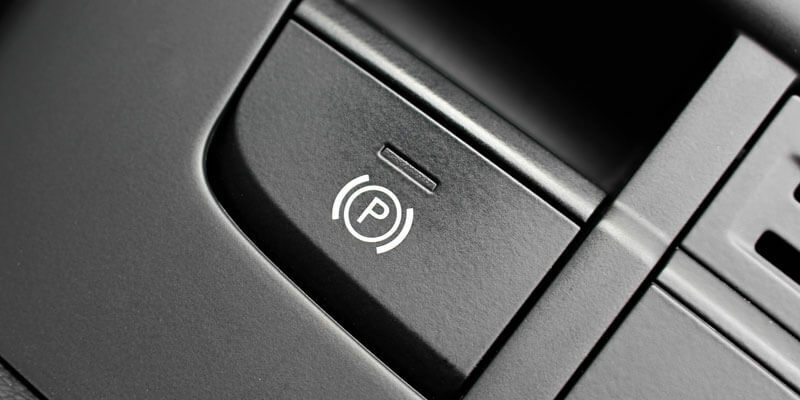 Many new cars (post 2012) contain a new form of handbrake that comes in the form of a “parking brake”. The parking brake does exactly the same job as the traditional “handbrake” but is much smaller and takes up less room within the cabin. The parking brake can be identified within the central console. It is a small switch with a capitalised “P” on it. Simply lift it once to secure the vehicle when it is in neutral, and raise it again to release the car from its parking anchor. However, there are many drivers (of all ages) that fail to secure the vehicle that they are driving using either the handbrake or parking brake. Failing to secure the vehicle can result in serious damages and can even cause potentially fatal accidents. As the state of the economy changes, so do the fuel prices. We appreciate that it is not always possible to fill a tank on every visit to a petrol station. However, by simply adding a small amount at a time during regular visits could potentially damage your car. Fuel pumps are fitted into the tanks of vehicles. Those fuel pumps are kept cool when they are submerged in the fuel – which only happens when there is a full tank. 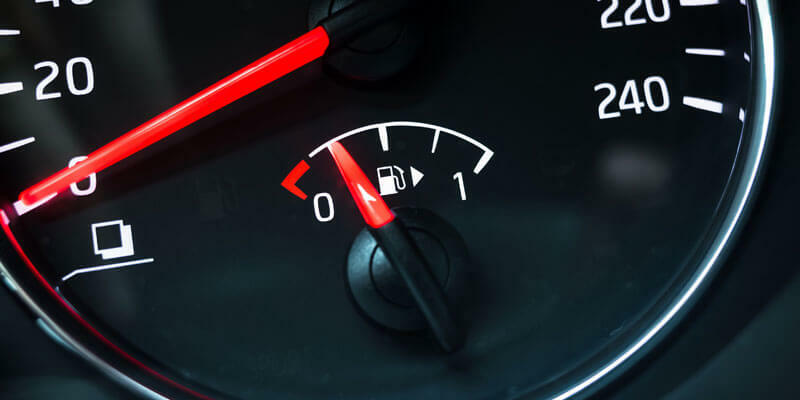 However, if you are running about the city with a ¼ tank or less, then you run a higher risk of burning out your fuel pump and needing a replacement. We can provide a BMW service Milton Keynes and a service for a variety of other vehicles to ensure that each component is in working order. So many drivers are guilty of this next point because we see it happening all of the time. How often do you see a car in a parking lot quickly reverse out, and shift directly into first gear and pull forward whilst still going backwards? Although this isn’t going to cause a lot of damages in the short-term, it will most certainly cause damages and faults with the drivetrain in the long run. The solution? Make sure that the vehicle has come to a complete stop before you shift gear and start moving in a different direction. The extra 2-3 seconds could save you a drivetrain replacement. A lot of drivers, especially new ones believe that revving the engine a little before moving off actually speeds up the process of warming it up. Unfortunately, we have completed enough Porsche servicing Milton Keynes to confirm that, that claim is completely false. By revving the engine when everything is still cold you are stressing the fittings within the engine. For the best results, it is best to leave the vehicle untouched, but running for a minute or two to allow the oil to distribute evenly throughout the engine. If you drive a manual transmission vehicle then you will know exactly what we mean here. It can seem natural and sometimes comfortable to leave a hand on the gear stick when driving. However, not only is this a safety hazard, as you should always have two hands on the steering wheel, but it can actually contribute to wearing on the gearstick itself and the internal components that you do not necessarily see. As you keep one hand on the lever, you are pushing down on the internal gear components. This can lead to premature wear and in the long run, lead to transmission repairs and replacements. There are many things that we do every day behind the wheel that we take for granted and don’t even realise that they are causing a problem. However, this article hopefully has opened your eyes a little and will help you maintain your car a little smarter and save you some cash in repairs. Remember to secure your vehicle whenever you park up and intend on leaving it. A good rule of thumb is to apply the parking brake/handbrake if you intend on being stationary for longer than 30 seconds. I know it can be hard sometimes, but when possible, try to fill your fuel tank to its capacity. Leaving your fuel tank ¼ filled or less on a consistent basis can lead to the fuel pump overheating and eventually being replaced. A lot of driver do it when they are in a rush but try not to. Don’t change from reverse to first when still moving backwards. Wait until the vehicle has come to a complete stop before starting to pull away. Many car manufacturers will recommend that you allow the vehicle some time to “warm up” before you start applying revs and moving off. Do not be tempted to rev the engine as soon as you start the car. Leave the vehicle idling for 1-2 minutes to allow the oil to evenly distribute around the engine and components. Avoid leaving one hand on the gear stick when cruising. You should always have two hands on the steering when unless you are changing gear. 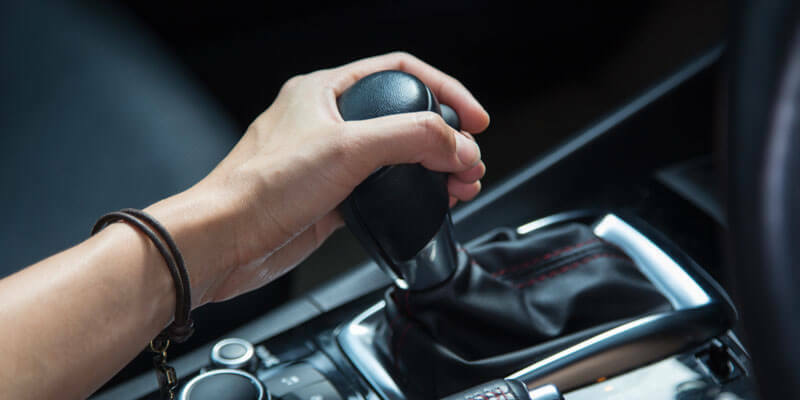 By leaving one hand on the gearstick, not only are you putting yourself and other drivers at risk but you are also wearing down the internal components on the underside of the transmission. If you are a driving professional such as driving instructor, offering driving lessons Leicester or simply enjoy maintaining your vehicle. Consider regular BMW car servicing Milton Keynes with Deutsch Tech – The German car specialists. Next Post Know Your Car – What Are Spark Plugs?